…a brand new publishing company! 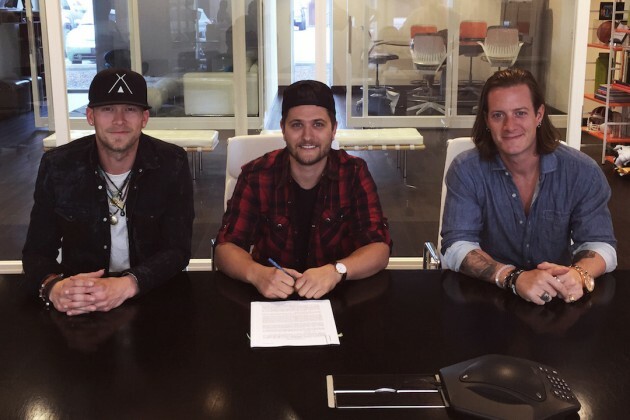 I love FGL, that’s no secret! I mean two country guys that met at my alma mater, Belmont University?! I’m in! 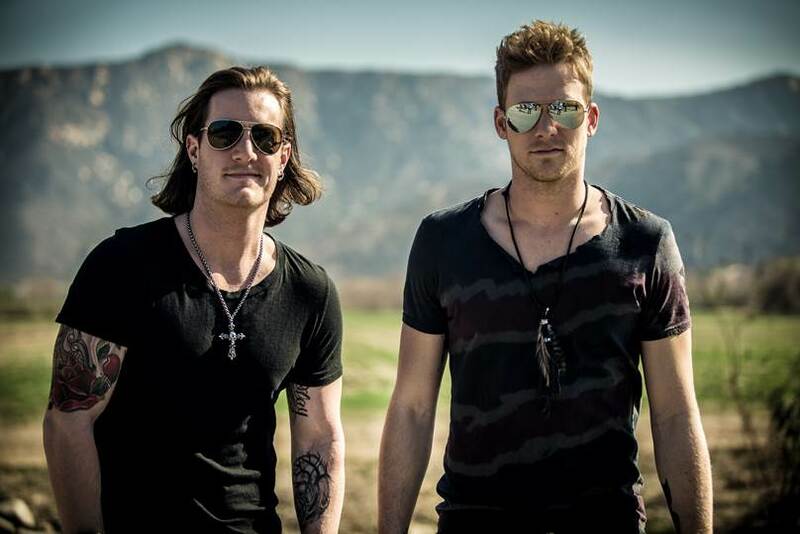 28 year old Tyler Hubbard and 29 year old Brian Kelley have certainly made their mark on country music over the past couple years with their hit songs “Cruise”, “This Is How We Roll”, and “Dirt”. 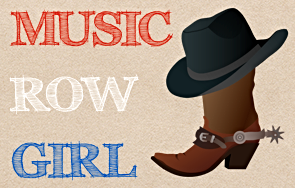 They’ve been noticed in Nashville to say the least and have gained major respect from their peers. 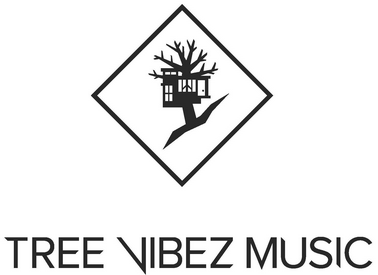 The dynamic duo just announced on April 29th that they’re opening their own music publishing company and calling it Tree Vibez Music. I always wanted a treehouse as a kid! The guys’ first signing is a guy by the name of Jordan Schmidt from Duluth, Minnesota. He’s previously worked with Motion City Soundtrack, One Ok Rock, All Time Low, and Quietdrive. 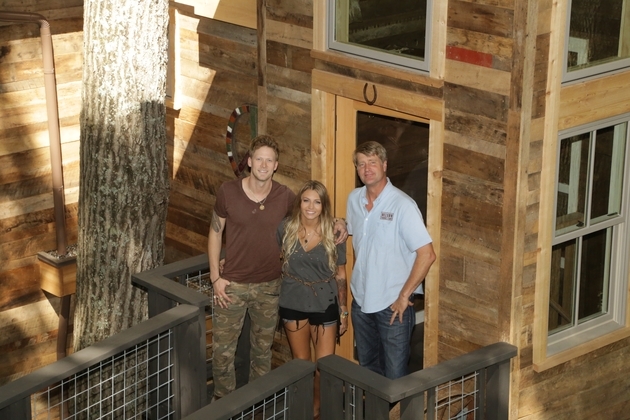 The treehouse is located right outside of Nashville so that should be prime real estate for some amazing jam sessions with the finest songwriters! I’m proud of Florida Georgia Line & I wish them the best with Tree Vibez! Mark Ronson revises Uptown Funk songwriting credits!